During the International Food Blogger Conference, we were all exposed to several new and old products from cookies and nuts to bread mixes and seeds. 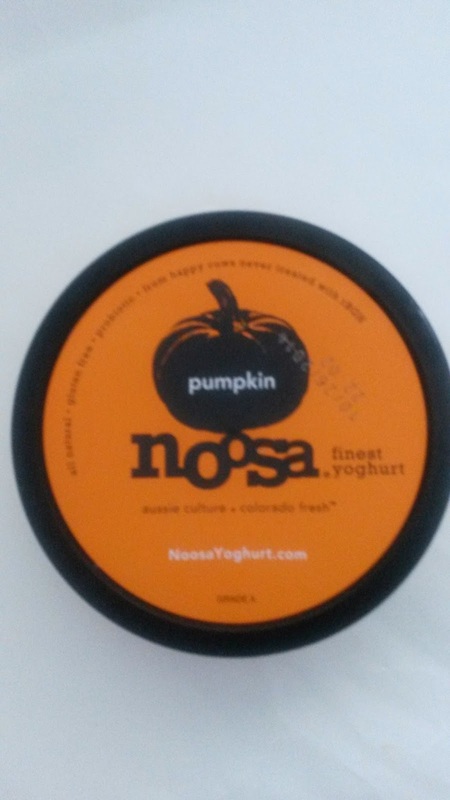 This year my favorite product -and I vote for it-is the Noosa Pumpkin Yogurt. And this was unexpected as I am not a pumpkin fan. I don't like pumpkin pie, pumpkin cookies, pumpkin muffins or even pumpkin beer or gum (they both exist). The only pumpkin related dish I enjoy is the pumpkin and corn soup, flavorful and smooth! 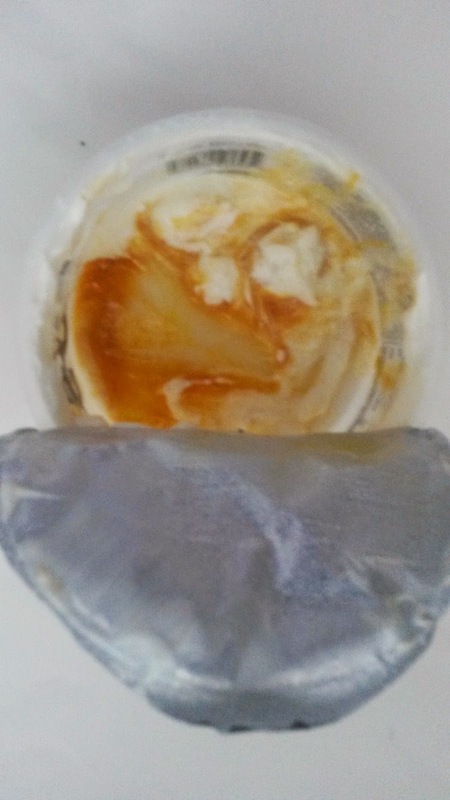 Therefore, I was surprised with this Noosa flavored yogurt. 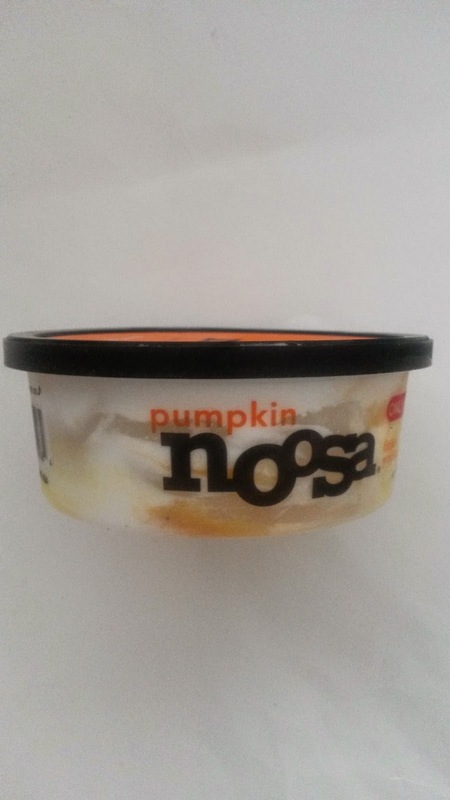 It is soft and creamy and tasty and the pumpkin puree blends perfectly with the creamy substance. Easy to eat, you will ask for seconds. And I don't blame you. Now you are making me sorry I didn't get there in time for the Noosa event!